If you're wondering whether you need bereavement counseling we have the answers for you here. 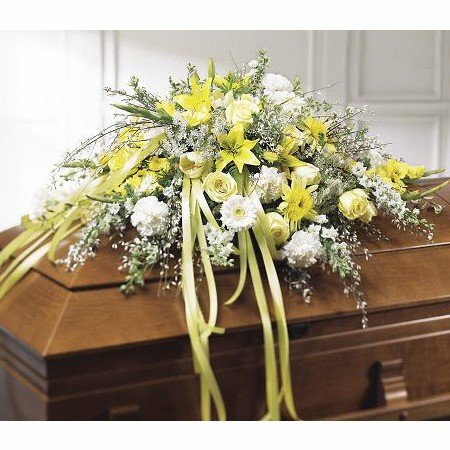 Following the loss of a loved one shock and disbelief can help you to survive the first few busy weeks of organising the funeral, informing family, friends, work colleagues and the many other authorities who need to be told. Many bereaved explain they coped because they felt it was all happening to someone else and they were in a daze and believed things would be back to 'normal' soon. However, accepting the permanent loss takes time and expecting the person you have lost to walk in any time is very common. But, when the shock begins to clear and the reality sets in, the enormity of the loss is felt. We all need to talk about our loss and how we feel. You may be lucky enough to have a supportive friend who can listen and give comfort. Your GP or minister may be able to help. However many people find it difficult to talk about feelings and emotions as if it is somehow a weakness and may bottle up their feelings. 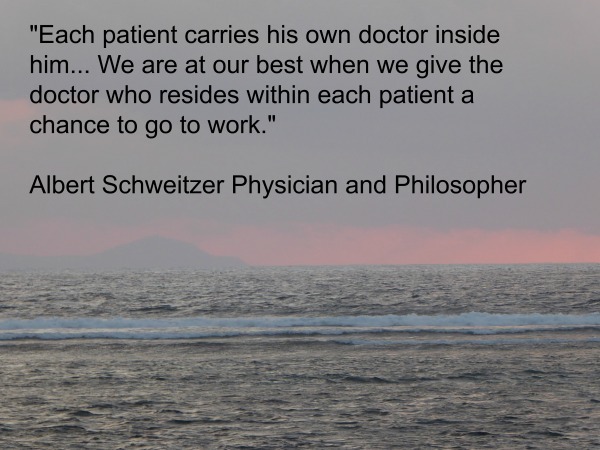 You may have issues that need more expert help than friends, family or a local doctor is able to provide. 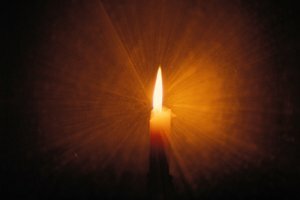 Should I have bereavement counseling? Speaking to a professional grief counselor can be a relief and can help you work through emotions you may not quite understand and which you haven't experienced before. Grief can have adverse effects on your health, your well being, your social life and your family life. So if you are suffering from any of the following symptoms, do get help before things get any worse. Even if you think you are coping, but you are feeling anxious, having difficulty sleeping and finding it hard to go out, meet people and make the most of your life, you might still find that some bereavement counseling could help you. When should bereavement counseling start? There is no set time for grieving, and everyone grieves at their own pace. Having said that, most people start to get back to re-building their normal lives after a few months and can start to get some pleasure out of life again. But others get stuck and remain numb for months. Others might have constant flashbacks to the moment the person died and keep reliving it. It might be impossible for a person to start to face their grief and remember the happy memories of their loved one before they died. They might feel guilty if they stop grieving all the time. You will know in yourself if things just don't seem right and when you are ready to accept help and move on with your grief process. 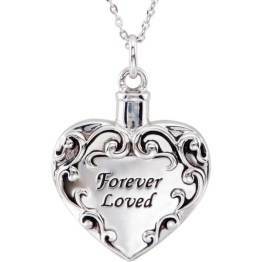 There is no right or wrong time to start bereavement counseling. You don't want to force yourself to face trauma or difficult emotions before you are ready. That can cause more trauma. But if months or even years have gone by and you are not feeling any better, it may be time to consult a psychologist, grief therapist or professional counselor. You owe it to yourself, your remaining family and your deceased loved one to get the most out of your life. It is possible to get to a stage where you can enjoy your happy memories, or at least come to terms and accept the past for what it was and focus on your future. It doesn't mean you loved the deceased any less if you make the most of your life and move on. Where to get bereavement counseling? There are various ways to find a bereavement counselor. You can ask your GP to refer you, or look in your local directories. 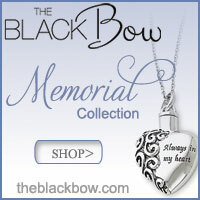 These days you can also get bereavement counseling online. You can read more about online counseling and how it could work for you here. We have partnered with BetterHelp to bring you expert advice fast. 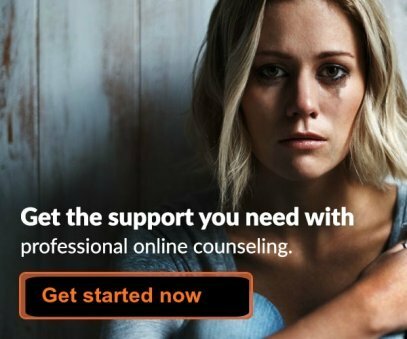 BetterHelp Online Counseling provides you with the best counselors for your particular needs but you are welcome to change and try someone different at any time. Bereavement counseling with a good counselor should be empowering and collaborative. It should feel right. If it feels wrong, it probably is wrong, so don't be afraid to change. Being online, BetterHelp provides a service which is flexible and confidential. To find out more, just click here or read more below. 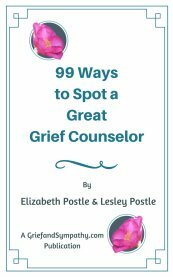 You can also read our mini eBook "99 Ways to Spot a Great Grief Counselor" so you'll know if you are getting a good service. 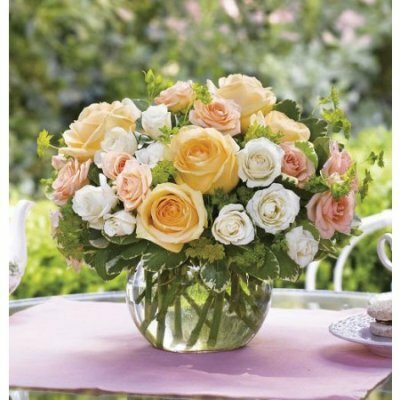 Grief and Sympathy Home > Grief Counseling Online > Do I need bereavement counseling?